iOS: If you live in your Messages group chats, you know how cumbersome it can be to share something other than pictures of yourself. 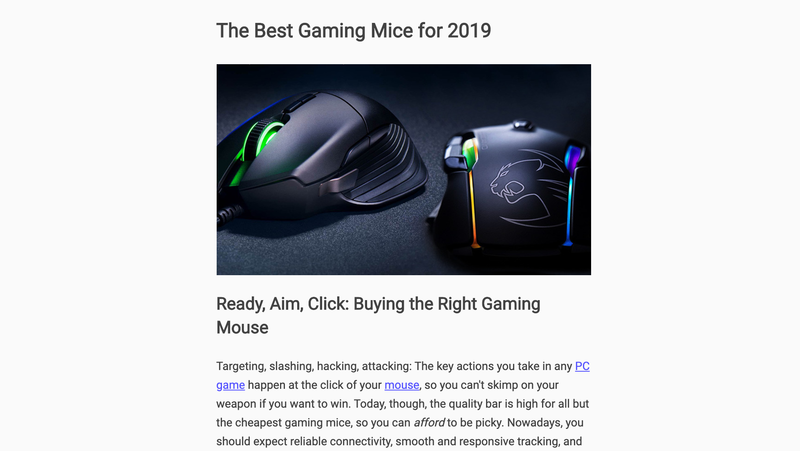 Popping in and out of other apps, copying and pasting links, looking for that share button that seems to be in a different spot every time — it can get frustrating. 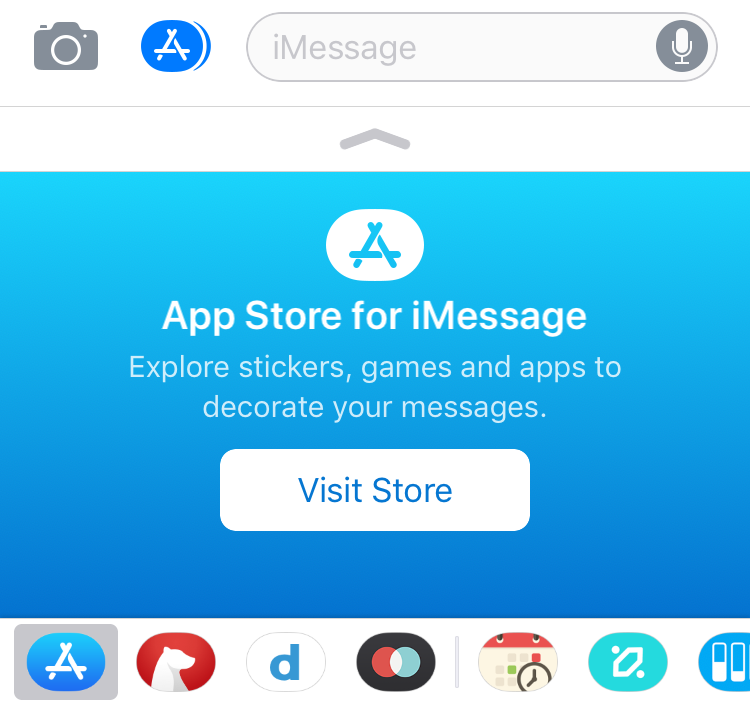 Luckily, you can eliminate the app-switching annoyance by using Message's App Store, which lives right next to your text box in the Messages app. Message's marketplace takes a few more taps to get into than the iOS App Store. In iOS 10, you'll need to open the Messages app and either create a new message (complete with a chosen recipient) or select an existing one on the list. 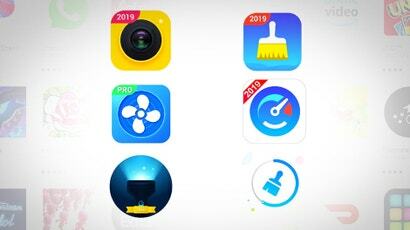 From there you can hit the miniature App Store icon to the left, and select the App Store from your window of available Messages apps. iOS 11 users will do the same, though you'll see a list of available apps in a row along the bottom of your screen. 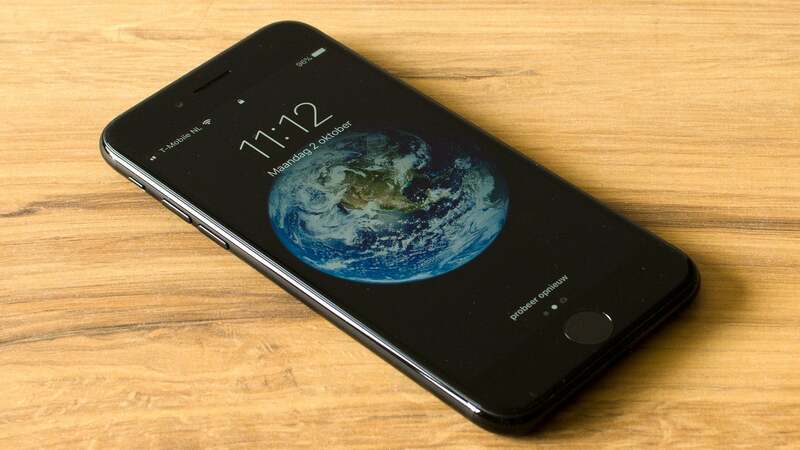 Remember, some apps you already have on your iOS device (like Spotify, or Google Maps) have Messages apps. You can see which apps have included Messages-friendly versions by visiting the list of apps in Messages. While some iOS apps may come bundled with corresponding Messages apps, you may not want them cluttering up your curated selection. To control which apps you want to see in your list, open Messages, hit the App icon, and swipe through your row of apps until you see the "More' icon. From there you can enable, disable, and rearrange Messages apps. You can also mark apps as favourites by hitting the plus sign when editing, making sure they're the first options you see when you need one. 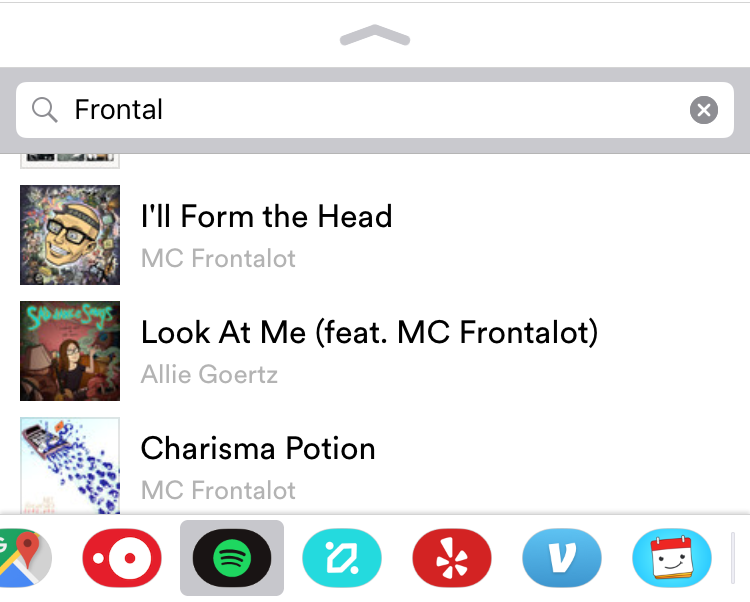 Messages apps like Spotify and Apple's own Music app let you send songs from your text box without switching and loading the music app itself. In Spotify, you can search for any song in the catalogue and send a 30-second snippet, while Apple Music lets you choose from your list of recently played tunes. It's a nice time-saver if you just want to share what you're listening to on your morning commute with a few friends, or need to remember the hook to that song you heard last weekend. 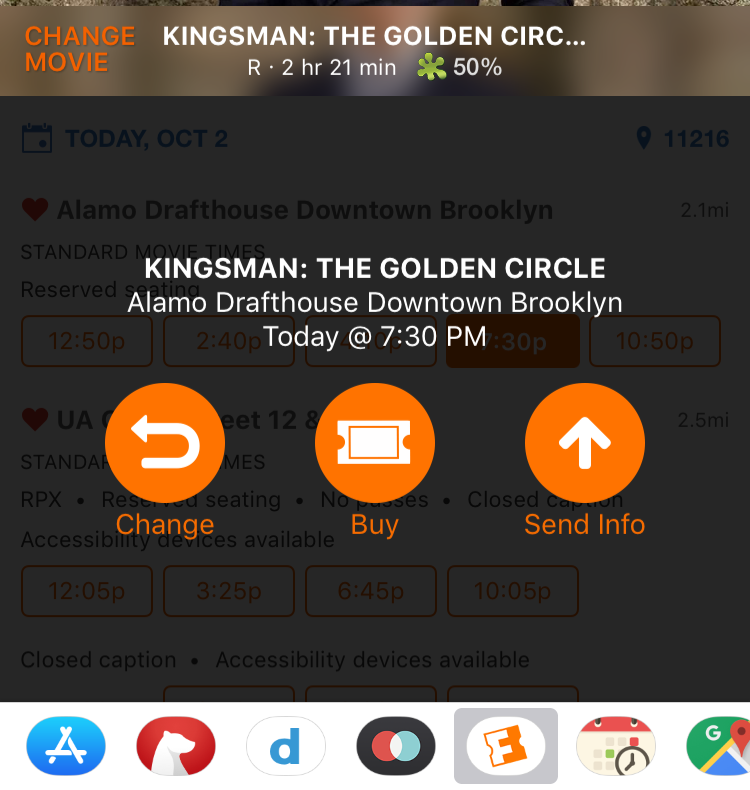 If you're looking for movie times, Fandango's iMessage app lets you handle the process from start to finish, and purchase movie tickets right from your keyboard. 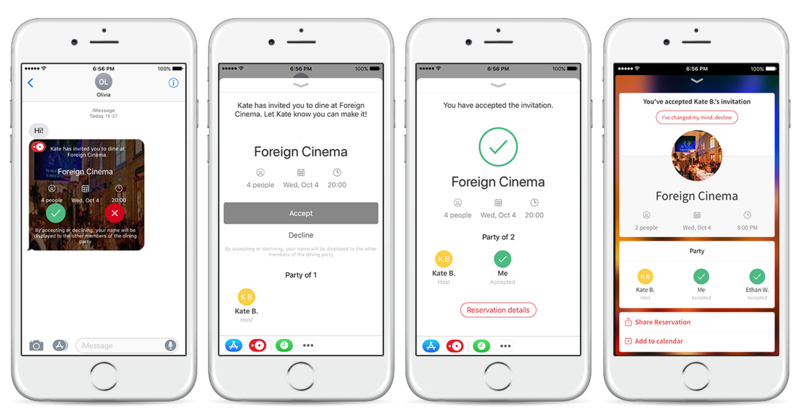 You can send movie times to your text buds, or just buy the tickets and send them the itinerary. 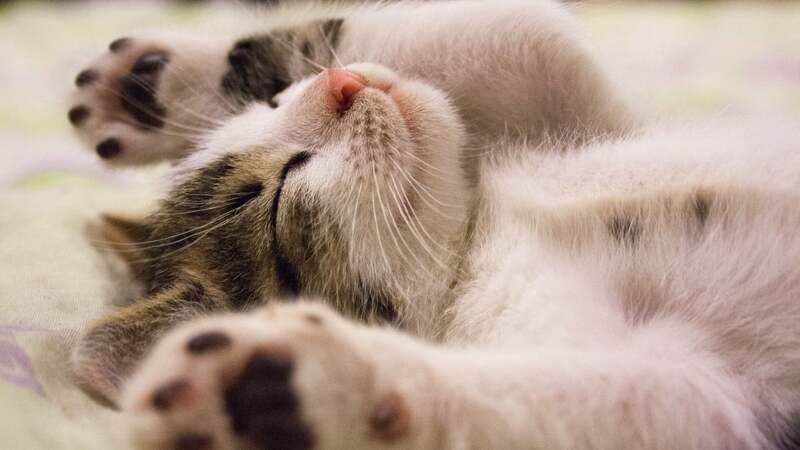 If you're scheduling a party at your house, you'll need to know when everyone's available. 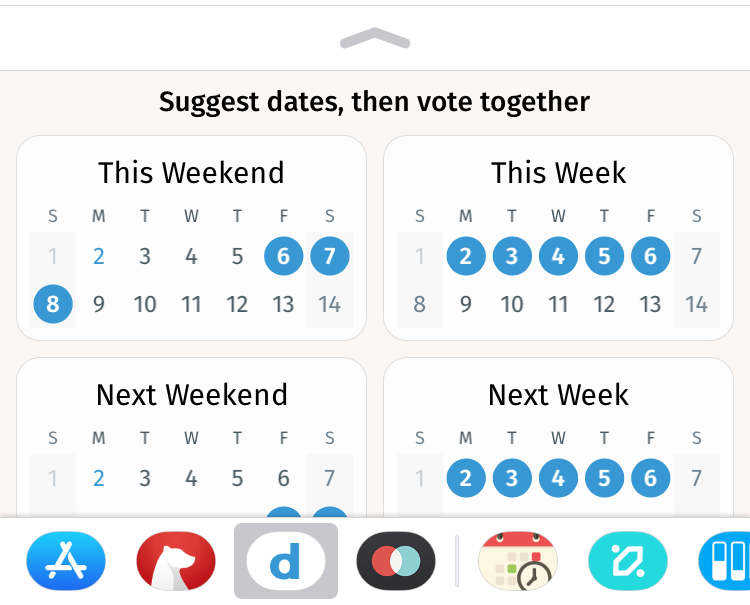 Use Doodle, a scheduling app that lets you quickly pick the times you're available and share it with your cohorts, letting you vote on a day when everyone's ready to get down. Opentable's latest update adds iMessage support, so you can also schedule that dinner you've been putting off for weeks. You can pick restaurants from a list of recently visited options, invite guests, and drag and drop restaurant reservations from the Opentable app into iMessage if you're using two apps at a time on your iPad. You could also just let the new guy handle the cost and pay him back when you can. 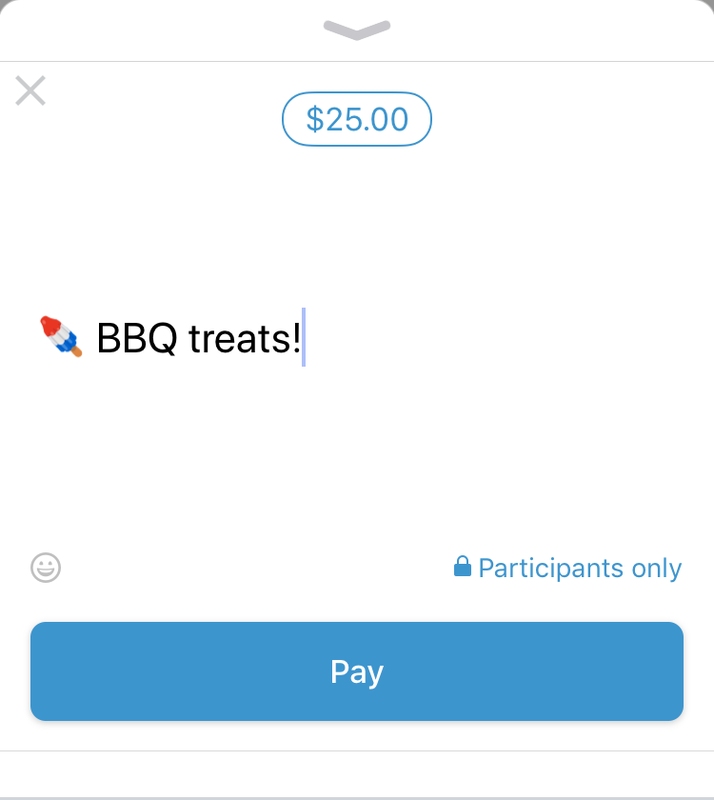 Venmo, for example, lets you request and pay from the keyboard, and is directly linked to your bank account. If you're the absent-minded type, getting a reminder and paying a bill can happen all at the same time, saving you the trouble of having to remember whom you owe. I mean, their name is right there, and that Eggs Benedict was top-notch.